Robbie Cairncross has been saved for 47 years and has been in full time ministry for the last 26 years. He had a number of Supernatural encounters with Jesus Christ Himself who told him to take His Healing everywhere. For the last 15 years he has done more than 51 whole town revivals. 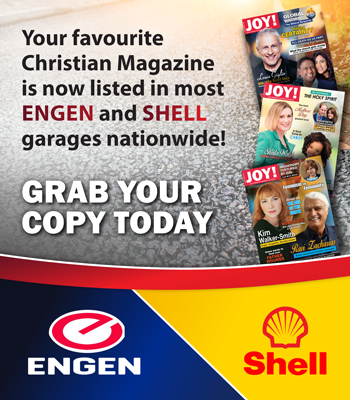 Swellendam is number 52, after spending a week ministering to the locals from the 31 March – 07 April 2019. “Arise, shine for your light has come and the glory of the lord has risen upon you.” – Isa 60:1. This is a feeder for facet 4. Equips saints to flow with His Holy Spirit and Power to get others healed, saved & set free. Facet 3: The Jesus Be Set Debt Free Breakfast. Robbie teaches 3 practical and 1 Spiritual way to become debt free. As you can see, the Whole Town Revival uses two methods of evangelism simultaneously. The first is the penetration evangelism, the one on ones. This occurs in businesses, in communities, in schools, in prison and in the public square etc. during the day. In the evening is the extraction evangelism, the Jesus Be Set Free Healing & Equipping Revival. 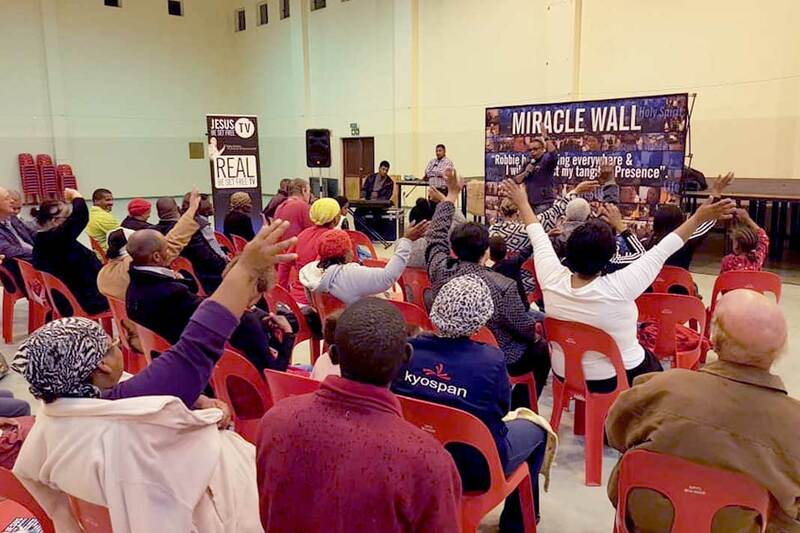 The Whole Town Revival in Swellendam was facilitated by those who want to see their town healed, saved & set free. Do you want to host your own Whole Town Revival?